We provide ATV & QUAD sound systems, speakers, LED & HID Lighting & installation to Hood River Oregon at affordable prices with superior service and quality! 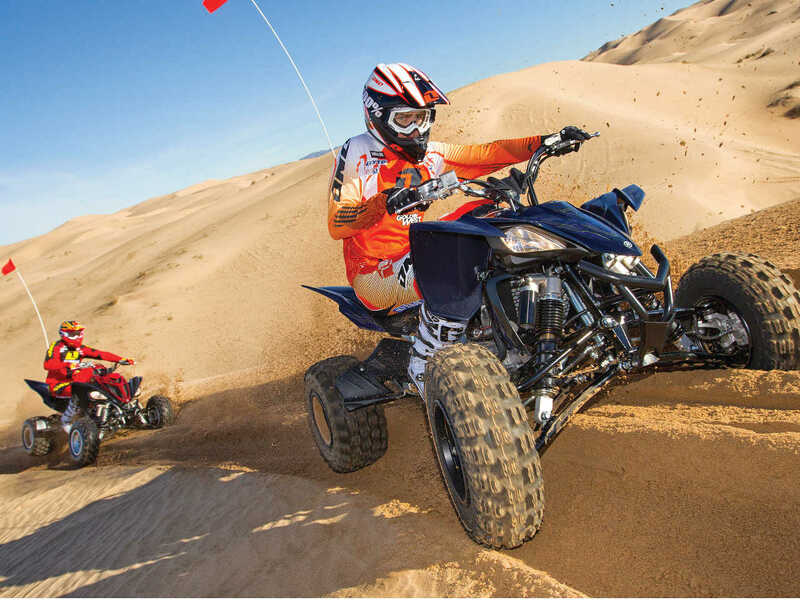 Come see us for ATV & QUAD speakers, audio equipment, side by side sound system installation, Helmets, Gear, Gloves, ATV Boots and so much more! Our ATV & QUAD speakers come with the best prices in Hood River and we provide the best install services available. Browse our website or come see us today! Phone calls are welcome and price quotes are FREE! Call Our Local ATV & QUAD Experts Now For A Free Estimate!